ENGLEWOOD, Colo. – Today, the Arapahoe County Public Airport Authority announced Centennial Airport will celebrate its 50th anniversary, this year, with a year-long commemoration of the airport’s rich history in the Denver Technological Center, its half-century of aviation excellence, and the Centennial Airport Foundation’s contributions to local aviation and aerospace education. 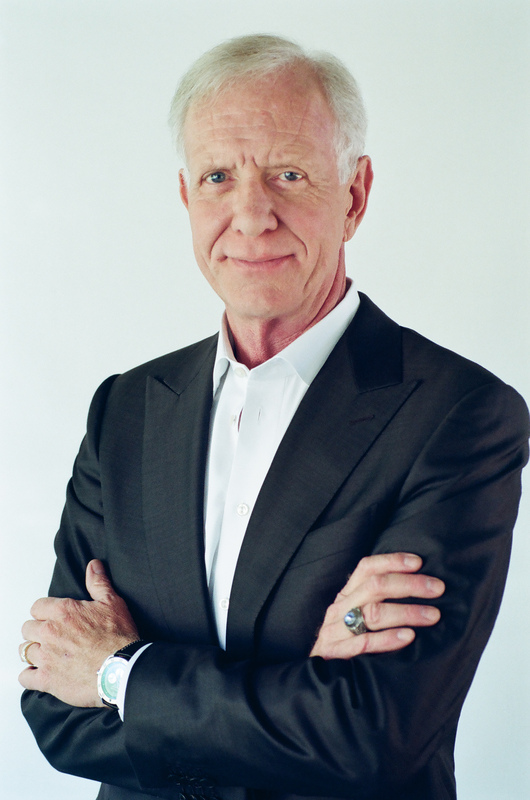 Named one of 2009’s 100 most influential people in the world by TIME magazine, Sullenberger became an international hero on Jan. 15, 2009, when he and his crew safely guided US Airways Flight 1549 to an emergency water landing in New York City’s icy Hudson River. The event became the inspiration for the Oscar®-nominated motion picture Sully, directed by Clint Eastwood, with Academy Award®-winning actor Tom Hanks in the lead role as Sullenberger. The gala luncheon will be held Friday, May 25, 2018, 11 a.m. to 2 p.m. at the Denver Marriott Tech Center, 4900 S. Syracuse St., Denver, CO. Since 2005, Centennial Airport Foundation, a 501(c)3 has generated more than $140,000 to support local scholarships to Colorado aviation and aerospace programs and students. Tickets to attend the 50th anniversary gala are available at www.centennialairport.com. All proceeds from ticket sales will go fund future Centennial Airport Foundation aviation and aerospace scholarships. Centennial Airport offers sponsors unique brand exposure and the opportunity to join our high-value audience composed of general aviation and aerospace leaders, such as: our 50th Anniversary presenting “Flight Deck” sponsor, Jeppesen, our “First Class” sponsor, TAC Air; our “Business Class” sponsors: Signature Flight Support, Denver International Airport; our “Coach XL” sponsors: Denver jetCenter, Citywide Bank, and our “Coach Class” sponsors: Park Meadows, South Metro Fire Rescue, Ridge Gate, International Jet, Roger Mangan State Farm, Denver South East Business Partnership, Gulfstream, Robinson Waters & O’Dorisio, Front Range Airport, and the City of Centennial. To learn more about tickets or table sponsorship, visit www.centennialairport.com or contact Robin Loughran, at 720-985-8580 or at events@centennialairport.com. Located in the heart of the prestigious Denver Tech Center, Centennial Airport (KAPA) connects people, places, and product—at the speed of flight. With more than 340,000 operations per year, it ranks among the busiest general aviation airports in the nation, generating approximately $1.4 billion in economic impact. Under the direction of the Arapahoe County Public Airport Authority, the airport is home to four award-winning FBOs, seven flight schools and around-the-clock FAA air traffic control. Founded in 2005, the Centennial Airport Foundation is a 501(c)3 tax exempt organization that supports local STEM education and programs—particularly those with an emphasis on aviation and aerospace. Since its inception, the Foundation has provided more than $140,000 in grant and scholarship funds to local schools, colleges, universities, and industry-related charities. For more information about the foundation, visit www.centennialairportfoundation.org.